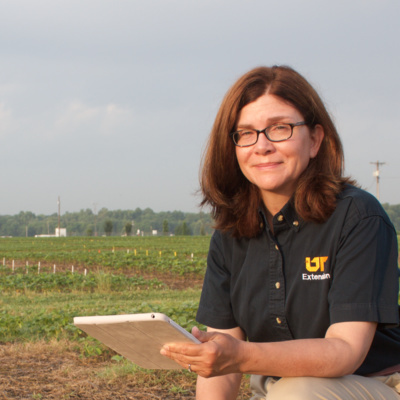 Dr. Angela McClure announces the revival of a soybean yield contest in Tennessee. This week, Sarah and Tennille talk taxes. CPA, Joey Geter, helps us think ahead to the 2019 tax season and beyond. It's what's on everyone's mind. 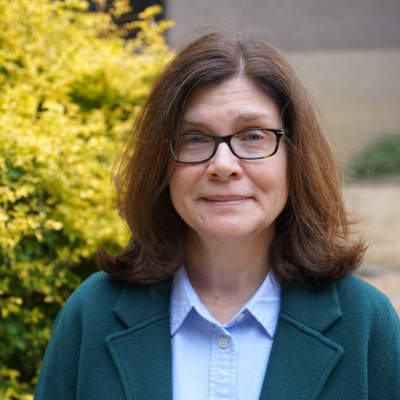 In this episode, Dr. Joanne Logan, with the University of Tennessee Department of Biosystems Engineering and Soil Science, will discuss weather patterns for 2019. This week on "Bringing it Home: " Get Garden Ready! 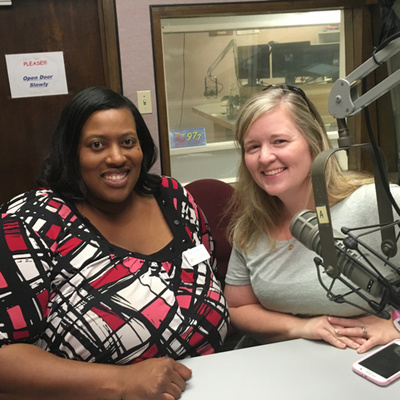 Sarah and Tennille talk about starting a home vegetable garden with special guest UT Extension Agriculture Agent Celeste Scott. Sarah and Tennille examine some common household cleaning mistakes and how to avoid them. 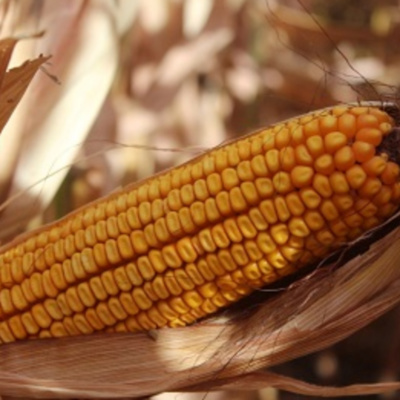 UT Extension Corn Specialist Angela McClure covers some of the top corn planting considerations for 2019, including weather, soil temperatures, planter settings, and nitrogen recommendations. Caregivers Need Care, Too! Special guest Miss Tennessee Christine Williamson chats with Sarah and Tennille about her road to the title, her Alzheimer’s disease platform, and her role as a family caregiver. This is National Poison Prevention Week. Is your family safe from accidental poisonings in the home? On this episode of “Bringing it Home,” Sarah and Tennille look at ways to be sure and what to do if it happens. 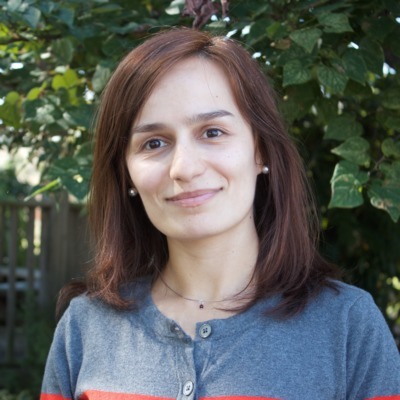 In this episode, Dr. Avat Shekoofa discusses research on the impact of different cover crop species, as well as different cover crop termination timings, on pigweed germination. 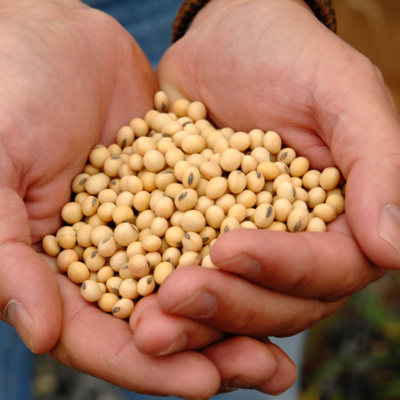 Do you have a picky eater in your house? This week on "Bringing it Home," Sarah & Tennille share some strategies on how to help make meal time a little easier. Dr. Scott Stewart discusses the upcoming Boll Weevil referendum (March 11-22), a historical perspective, and the benefits of this program. In this week's "Bringing it Home," Sarah and Tennille share some ideas for a budget-friendly spring break for your family. Students at UTIA's Herbert College of Agriculture are sharing life lessons and practical skills through a video series called "Life Savvy 101." 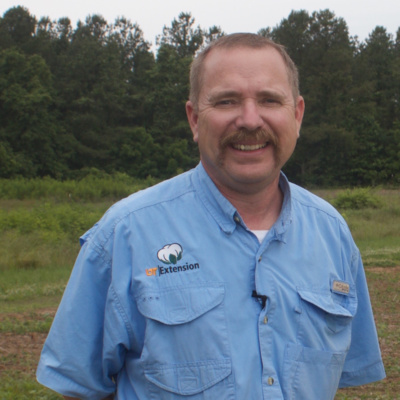 Dr. Larry Steckel discusses the recent discovery of Palmer amaranth with resistance to metolachlor (Dual) in Northeast Arkansas. 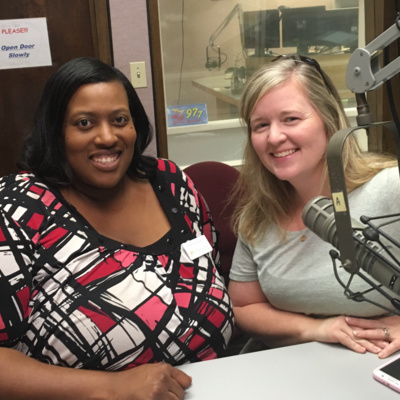 This week on "Bringing it Home," Sarah and Tennille are talking about all things financial to kick of Tennessee Saves Week. Dr. Scott Stewart gives an update on refuge requirements when planting Bt corn and discusses Viptera trait. Some of the highest-performing students at UTIA's Herbert College of Agriculture are learning there's more to success in college than just academics. 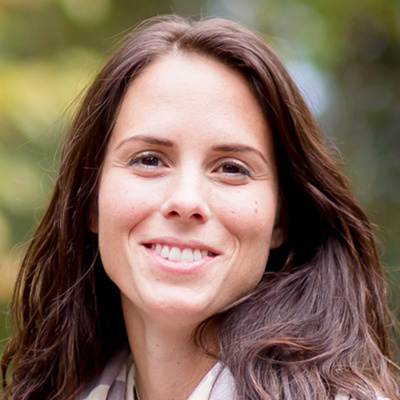 This week, Sarah and Tennille help you "take care of business" with tips on career building. 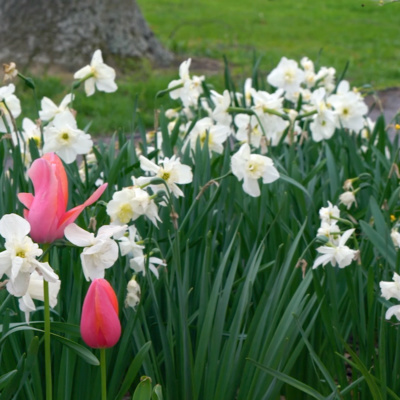 Tennessee is fortunate to have a diverse blend of plants, from tall trees to beautiful flowers to robust agricultural crops. UTIA recently asked people to nominate plants they belive have shaped the state in positive and negative ways. 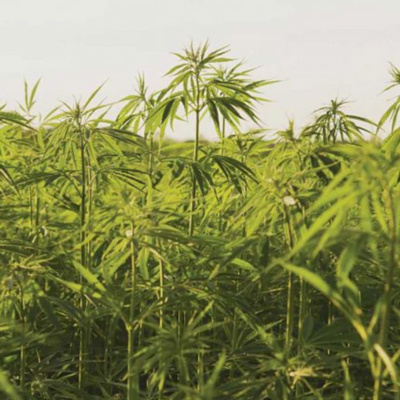 Dr. Eric Walker discusses the growing buzz around hemp and what he wishes every new grower knew. If you have any curiosity about the nuts and bolts of hemp production, this podcast is worth a listen! Just in time for Valentine's Day, Sarah and Tennille discuss the Five Love Languages. The annual Cotton Focus is scheduled for Friday, February 15. Tyson Raper discusses what's on the agenda. This week on "Bringing it Home," Sarah & Tennille share tips and ideas to live in the moment to handle life's stressors. Dr. Angela McClure tells producers what they can expect at the upcoming West and Middle Tennessee Grain Conferences. This week on "Bringing it Home," Sarah and Tennille get in the game and share healthy menu ideas for your Super Bowl party. 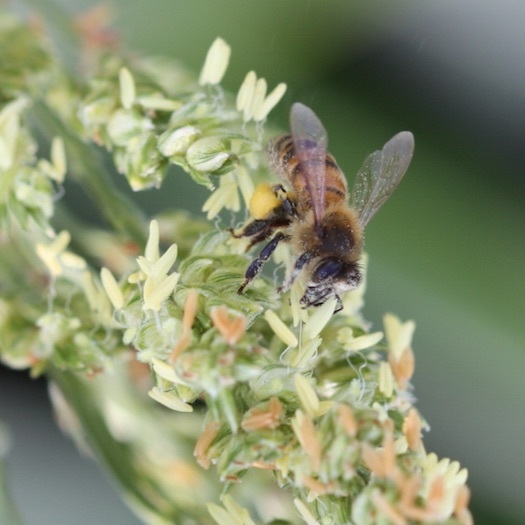 As producers make seed choices for 2019, Scott Stewart discusses variety selection for insect resistance management. Are you ready for cold weather emergencies? In this episode of "Bringing it Home," Sarah and Tennille discuss ways you can be prepared for extreme cold, power outages and more. 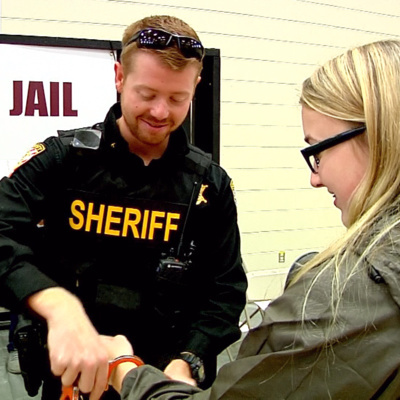 In this episode of AgCast, young people in Bradley County learn the harsh realities of making poor choices - navigating their way through a "Life Maze." 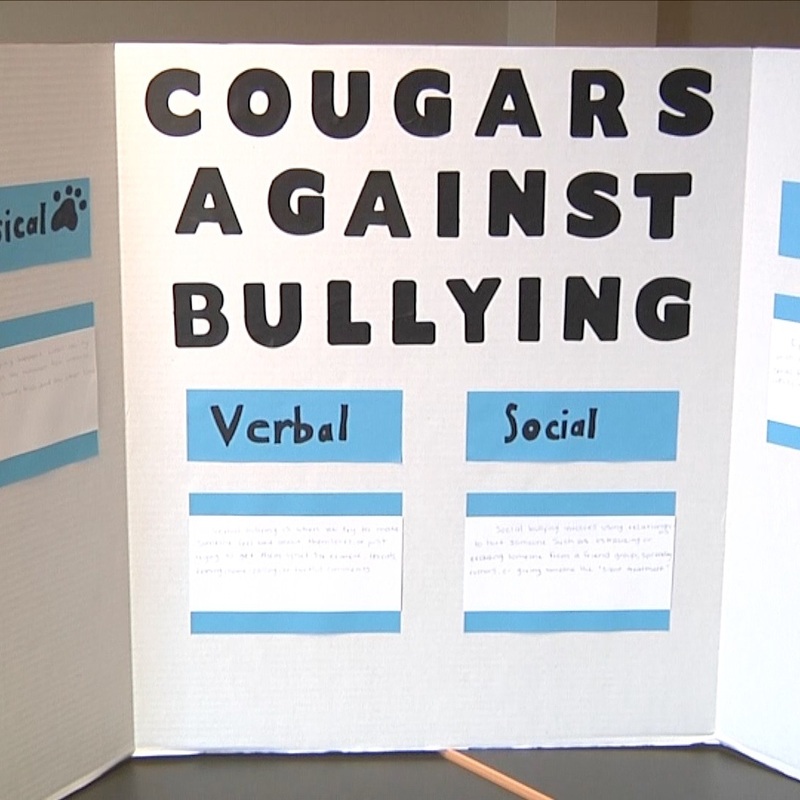 UT Extension was one of the community partners involved in this eye-opening project. In this week's episode of Bringing it Home, Sarah and Tennille tell you how you can fight back against flu season with hand washing and other germ-busting practices. It's the dead of winter, but not hard for a kid to imagine the summer of 2019 - and the possibility of 4-H camp fun. Agents are making their pitch now. 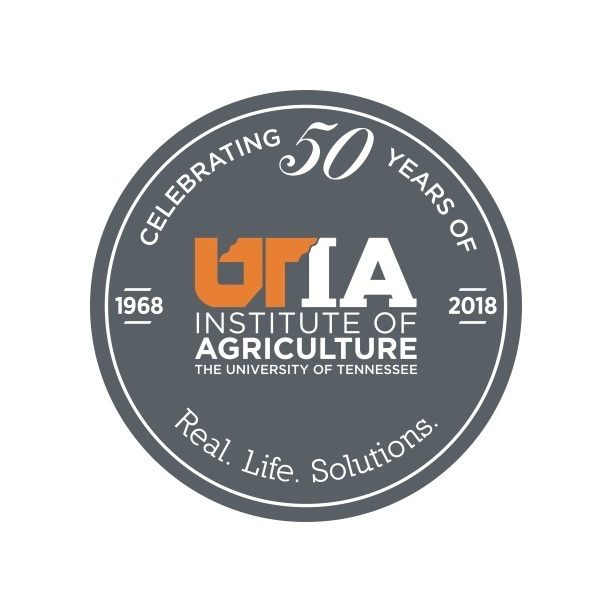 This is the first in a series of podcasts featuring UT Extension Agents, Sarah Poole and Tennille Short. "Bringing it Home" will focus on issues around the home to help you tackle the challenges faced by today's families. Today's podcast focuses on smart goals for the new year and how you can achieve them in the new year. 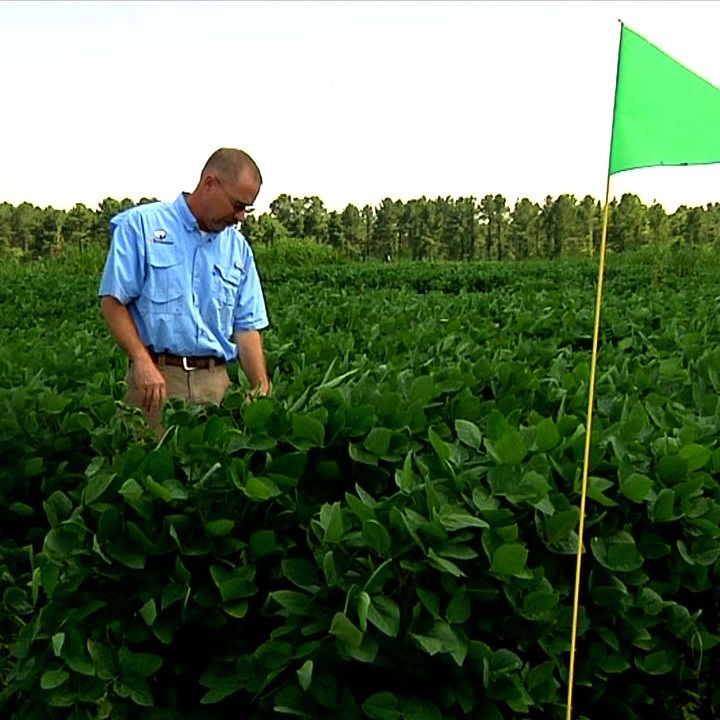 Tyson Raper and Ryan Blair discuss the newly released cotton and corn variety trials. There's new language in the 2019 dicamba label covering the impact of low pH on dicamba volatility. 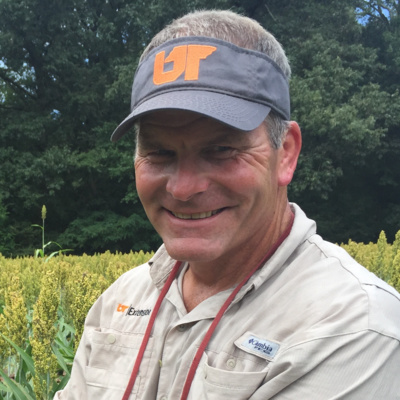 Dr. Larry Steckel explains what the label says, what brand new University of Tennessee research has found, and what applicators can do to stay on label and on target in 2019. It's beginning to look at lot like Christmas, and Dr. Heather Kelly is sharing the gift of free screenings for soilborne pathogens. It's a great value and not too late to participate. Listen for details. It’s the holidays – putting many of us in a giving spirit. But it’s also a time when thieves look to take advantage of your generosity. Consumer experts with UT Extension offer warnings about holiday scams. The corn checkoff vote is November 28-29. In this podcast, questions about voting procedure are answered by Larry Maxwell, Assistant Commissioner of Administration and Grants with the Tennessee Department of Agriculture. 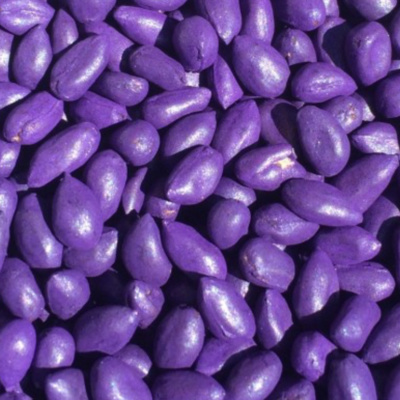 Scott Stewart and Heather Kelly discuss insecticide and fungicide seed treatment considerations for the upcoming crop season. When a military family loses a loved one in the line of duty -- many people in the civilian world want to help. 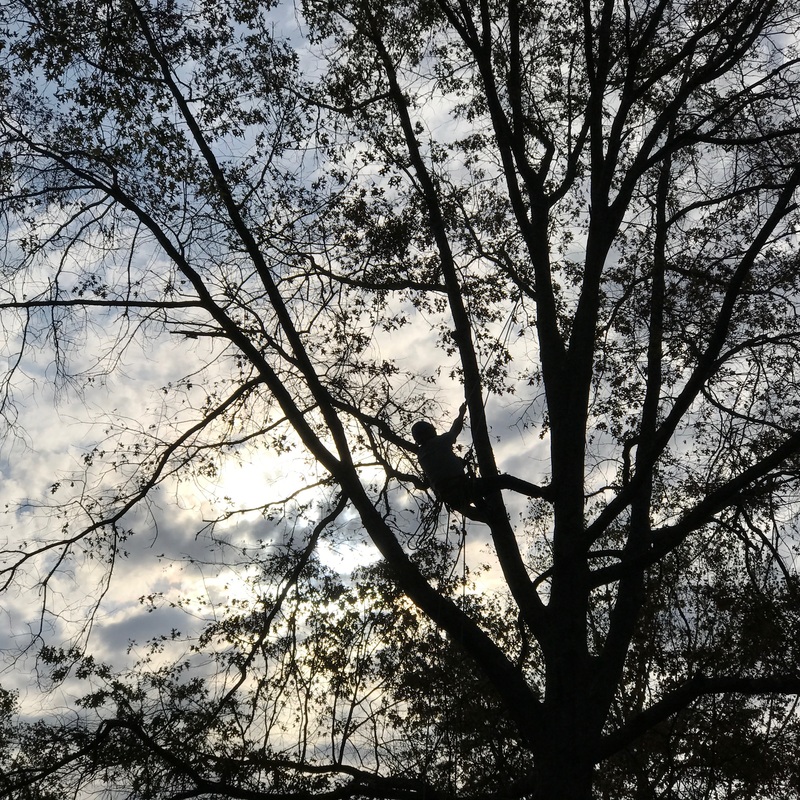 As Veteran’s Day nears, Tennessee master gardeners are doing a project across the state line at Fort Campbell, Kentucky to aid our service families. Charles Denney has more on beautiful gifts of time. On October 31, EPA extended the registration of Engenia, FeXapan and XtendiMax through 2020. Dr. Larry Steckel discusses the changes to the federal label for these products. 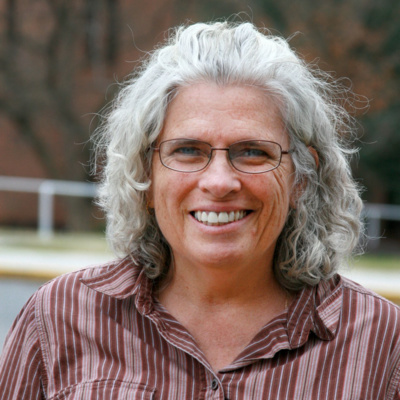 Get the dirt on soil testing from Dr. Angela McClure. She explains the benefits of testing in the fall and the biggest mistake she sees producers making when they soil sample. 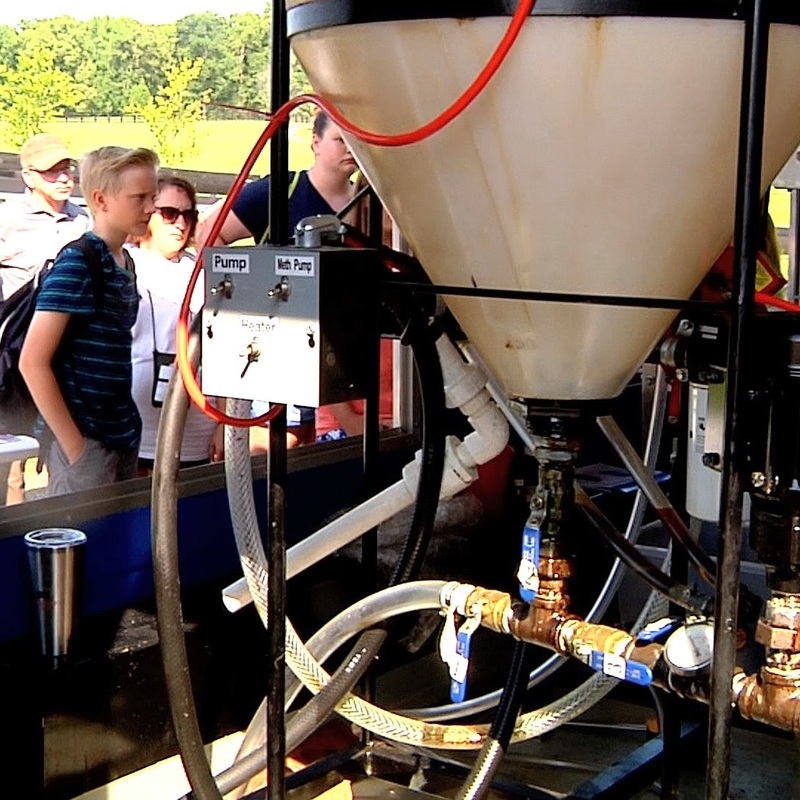 Listen to the end for info on soil testing discounts at the UT lab. Grass weeds have been a real issue for farmers as they try to move combines through the field to harvest. 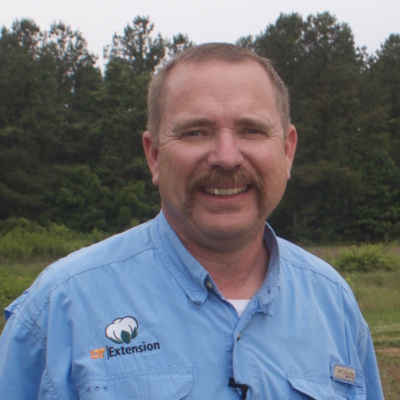 Dr. Larry Steckel explains why we're seeing an uptick in grass weed populations and offers weed control recommendations to keep in mind for next spring. Live from UT cotton research plots, Dr. Tyson Raper talks about defoliation issues, crop quality and harvest considerations. Many West Tennessee farms received close to 10 inches of rain last week. As harvest resumes this week, Richard Buntin and Ryan Blair with UT Extension offer advice for managing weathered crops. If you think that the leaves are changing later in the fall, it's not your imagination. We'll tell you why fall seems to come later that it did in the past. 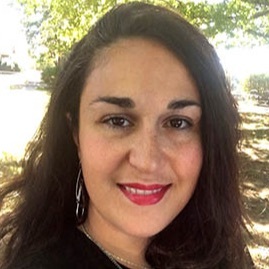 As producers prepare to plant cover species ahead of the 2019 crop, Dr. Avat Shekoofa discusses new research on the effects of cover crop residue on cotton germination and early seedling growth. In honor of National Farm Safety Week, we speak with Dr. Blake Brown on safety issues, specifically tips to avoid accidents when pulling trailers. 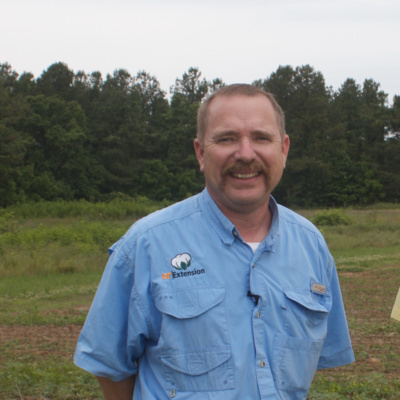 Dr. Scott Stewart advises producers to keep scouting for insects in late soybeans. In this episode he'll tell you what to look for and how to deal with it. The Natioanl Association of County Agricultural Agents held its annual meeting this year in Chattanooga. UT Extension hosted and helped coordinate this gathering of thousands of people. It's that time of year when soybean fields can start to show symptoms of disease, and Dr. Heather Kelly's phone has been hot this week. She discusses the issues she's seeing most in fields this year and also explains how producers can take advantage of a new free soil screening. 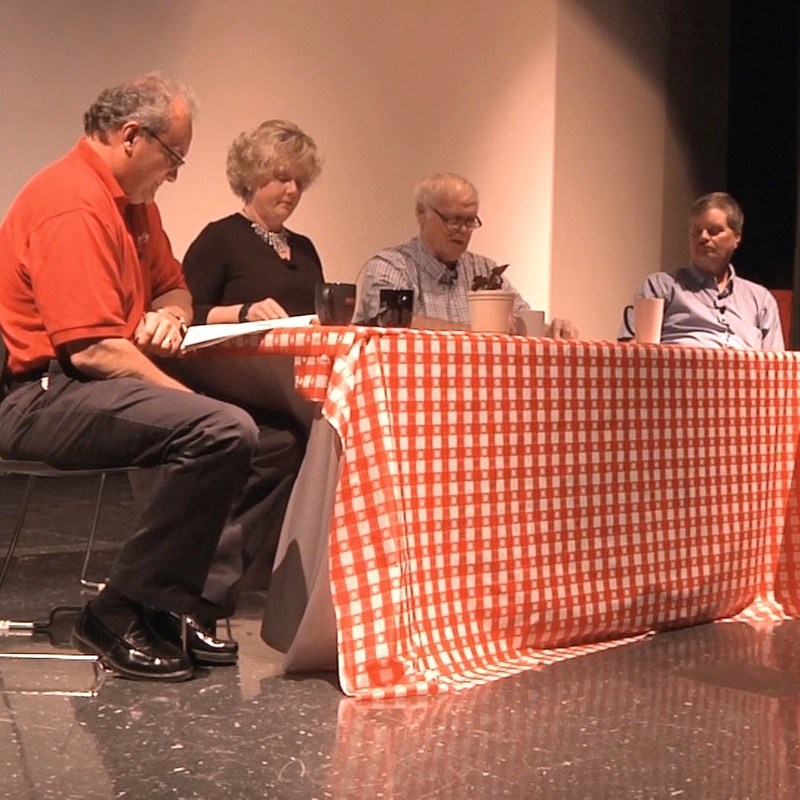 Call of the Week features UT Crops specialists discussing their most frequent calls and questions of the past week. 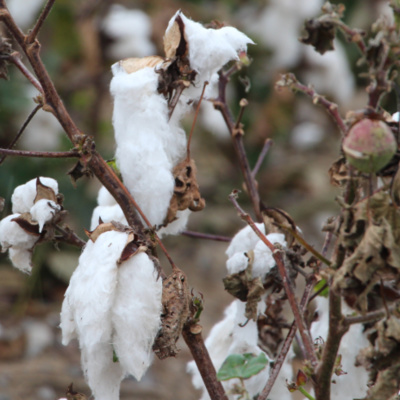 In our inaugural episode, Dr. Tyson Raper recommends cotton defoliation products for the 2018 harvest season. One of UTIA's colleges has a new name and a re-energized focus. When classes get underway on the UT Ag Campus, students and faculty will be part of the renamed Herbert College of Agriculture. The change comes from a generous donation from Jim and Judi Herbert, UT alumni now living in Michigan. 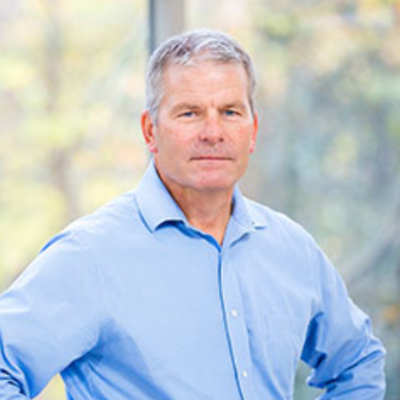 Mr. Herbert founded Neogen, an international food safety company. With their gift, the Herberts are thinking decades into the future, when science and agriculture will be critical to feeding the world. A common emotion for many of us is anger, which can cause problems in our personal lives and our careers if it's out of control. UT and TSU Extension will soon be teaching a program on learning to relax and manage anger. May is graduation month for students at the University of Tennessee and across the country. But to first earn a degree, students must put in years of hard work. A great lesson for kids is to learn the value of money; how to spend it, save it and share it. 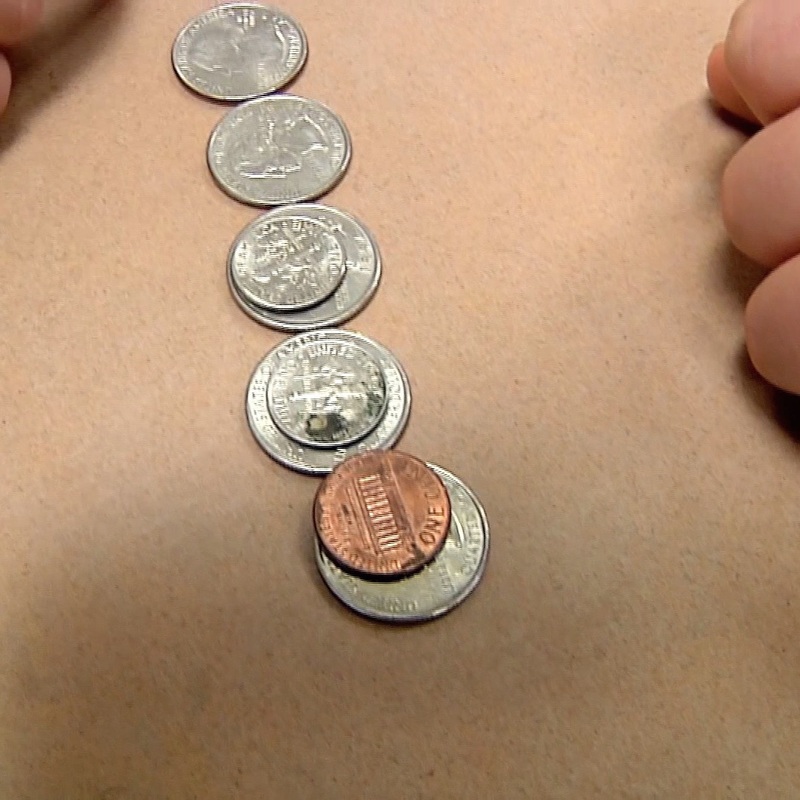 UT Extension's "Money is Elementary" program is a way to teach children how to handle cash in life. 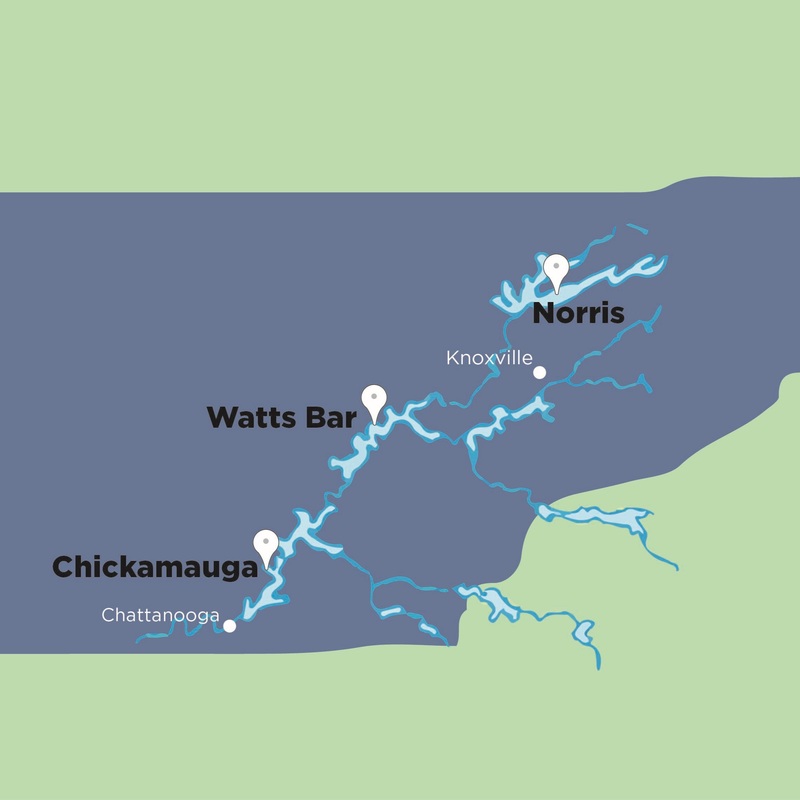 New research estimates recreation on Tennessee Valley Authority's reservoir system creates nearly 12 billion dollars in economic impact, according to a UTIA study. 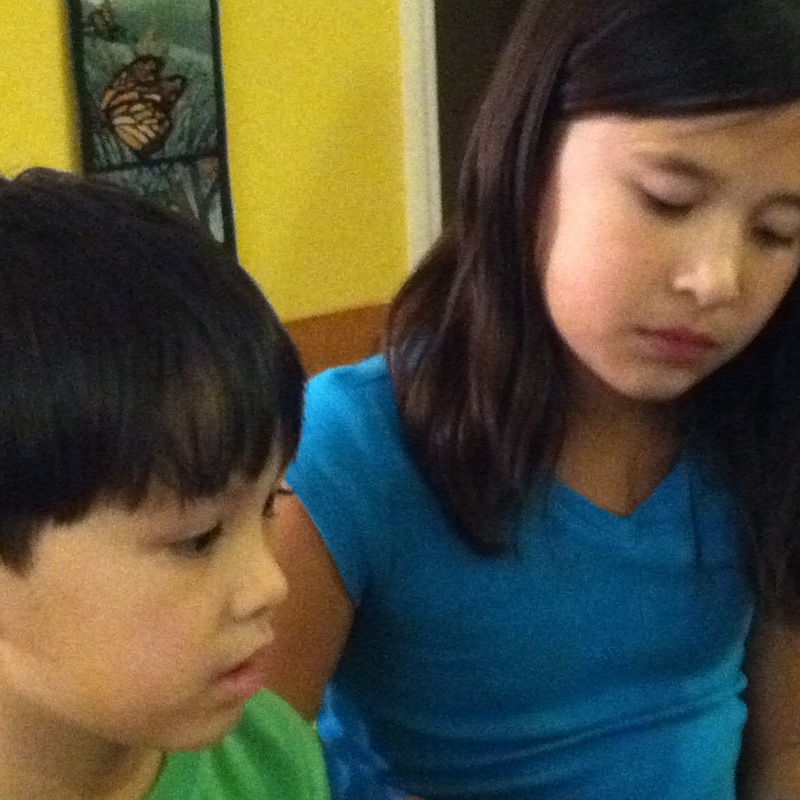 Summer camps are meant to be an escape for children, but learning can happen there, too. That's the idea at Lone Oaks Farm. Like people, our pets can sometimes be diagnosed with cancer. Animal treatments can be expensive, but a program at UT's College of Veterinary Medicine makes it possible for pets and their owners to seek a cure without accumulating a large bill. It's perhaps Tennessee's most urgent crisis, people dying from opioid overdoses, more than 1,600 in a recent year. UT Extension and Tennessee 4-H are working to educate people, especially kids and teens, about the dangers of these drugs. Statistics from the government say three of four young people in the past month either witnessed someone being bullied – or were a victim themselves. March is Extension Month in Tennessee. 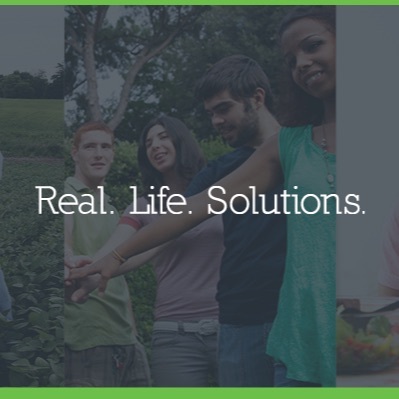 UT-TSU Extension serves the state's 95 with programs that deliver #RealLifeSolutions that help to improve lives to positively impact Tennessee. The University of Tennessee is kicking off a yearlong celebration of 50 years of Real.Life.Solutions to the people of Tennessee and beyond. Raising the curtain on agriculture. It's not a combination you hear often, farming and theatre. But some Tennessee producers are climbing on stage as actors to tell others about their profession, both the good and the bad. 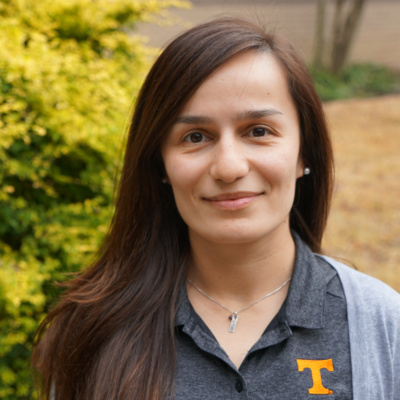 A conversation with a UT Institute of Ag faculty member on how she found a career in agriculture...her work to improve forage management in the Mid-South...and where she sees the future of ag. 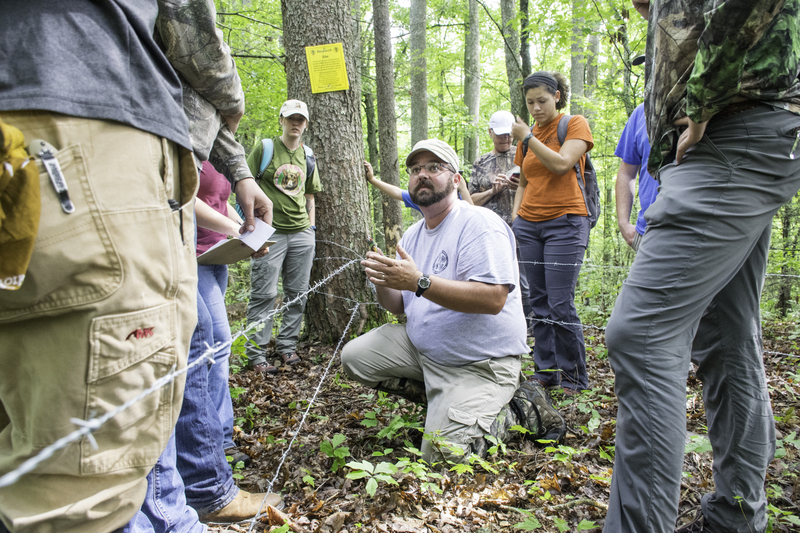 A number of students at UTIA's College of Agricultural Sciences and Natural Resources are military veterans. 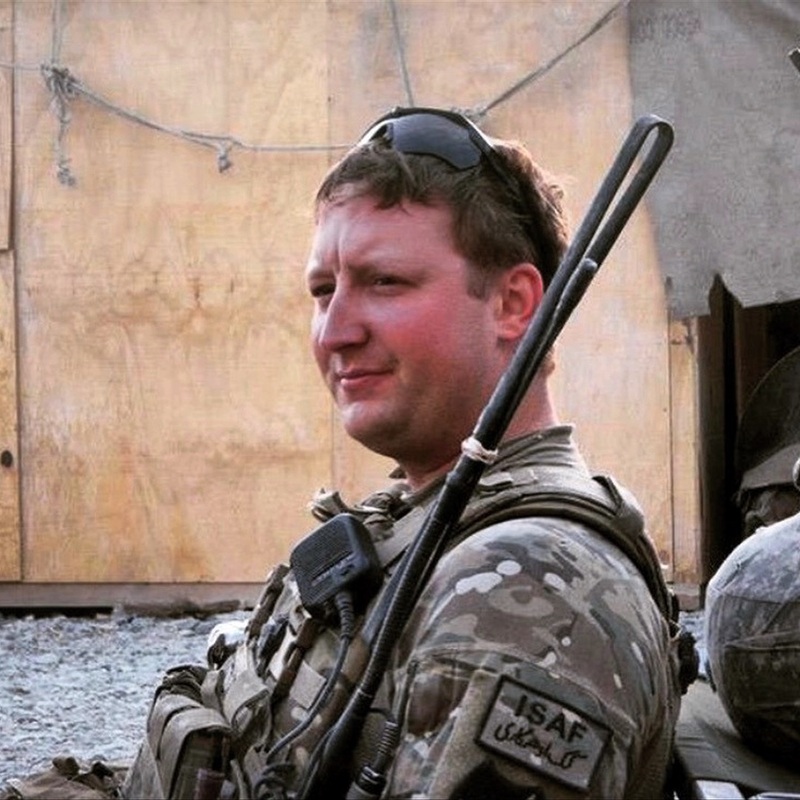 Charles Denney introduces us to Brent Bennae, an Iraq and Afghanistan veteran who is now pursuing a degree in Animal Science. 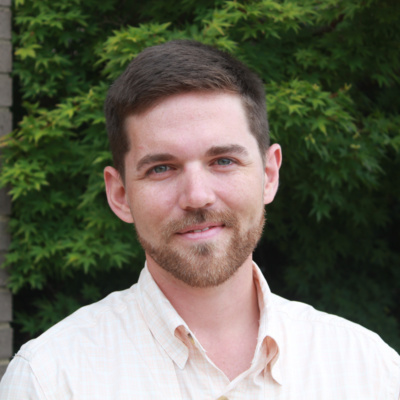 A researcher with the Department of Forestry, Wildlife and Fisheries is leading a collaborative regional study on black bear populations. Find out about the specialized methodology of this program, the data that’s being gathered, and why this work is important for many different species. Home gardeners are a great way to produce healthy foods. But how do you know what to plant on your land? 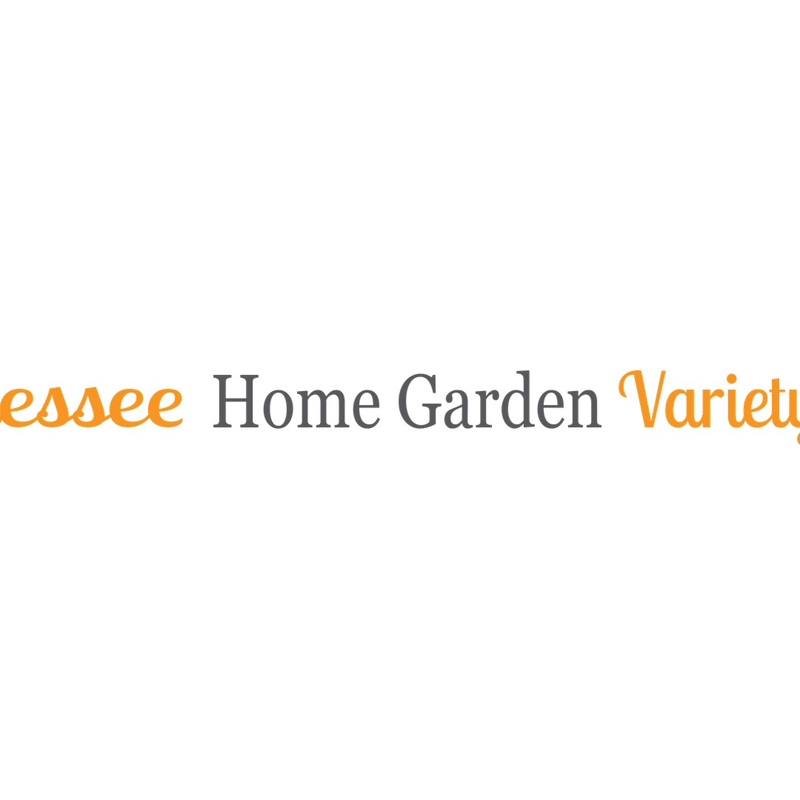 UT Extension is teaming with home gardeners statewide to test different vegetables-- squash, peppers, tomatoes, pumpkins-- bounty from a home garden trial. 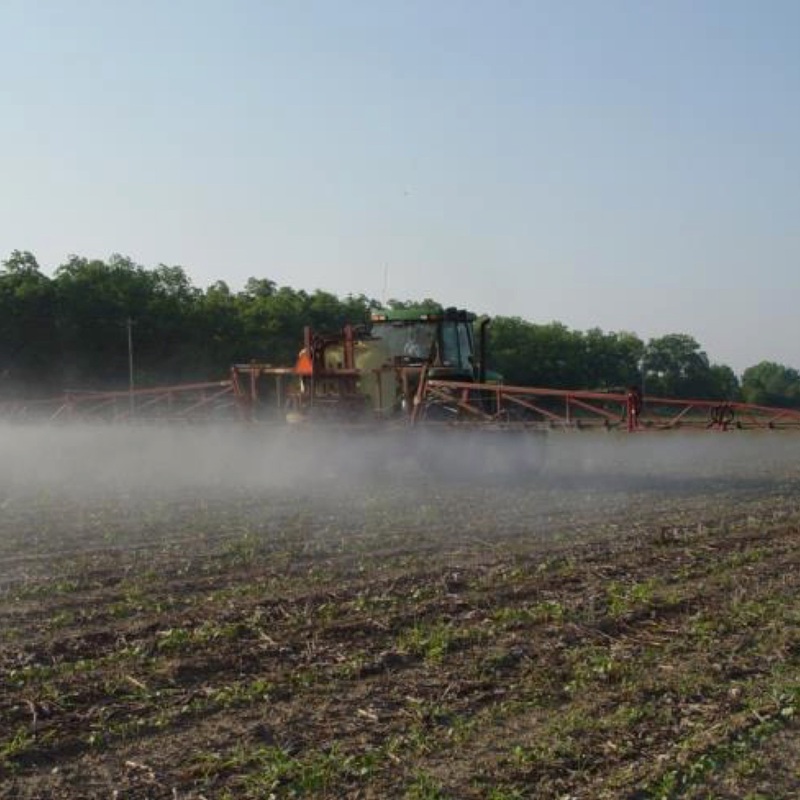 Farmers in Tennessee and across the southeastern U.S. are hearing about crop damage caused by the herbicide dicamba. UT's Institute of Agriculture is working with producers to educate them about dicamba and perhaps limit any harmful impact. 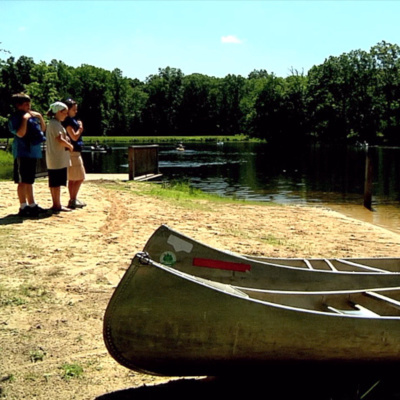 Summer camps are meant to be an escape for children, but learning can happen there, too. That's the idea behind Tennessee's newest youth education and 4-H Center, Lone Oaks Farm. 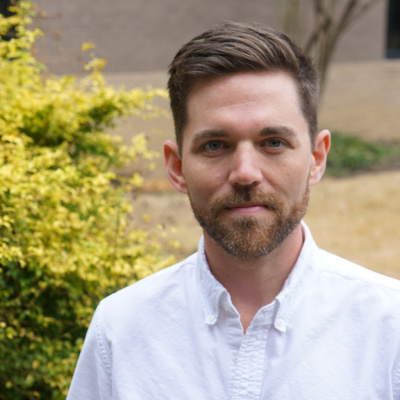 A conversation with University of Tennessee Entomologist Scott Stewart on agriculture's impact on honey bee health. 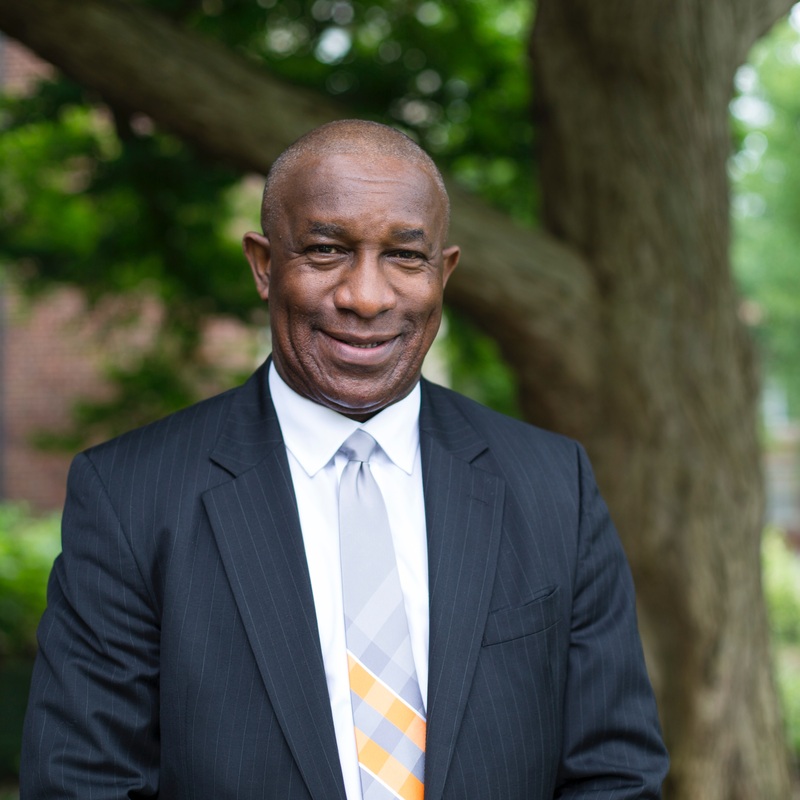 Isaac Bennett is a 1984 graduate of UTIA's College of Agricultural Sciences and Natural Resources. In his current role, he serves as Vice President of Capital Markets with Farm Credit Bank of Texas. Recently, Bennett was the commencement speaker at CASNR's recent graduation ceremony in May. During his visit to Knoxville, we had a chance to catch up with Isaac Bennett and get his thoughts on agriculture and his college experience. March is known as Women's History Month...in Tennessee it is also known as UT Extension Month. 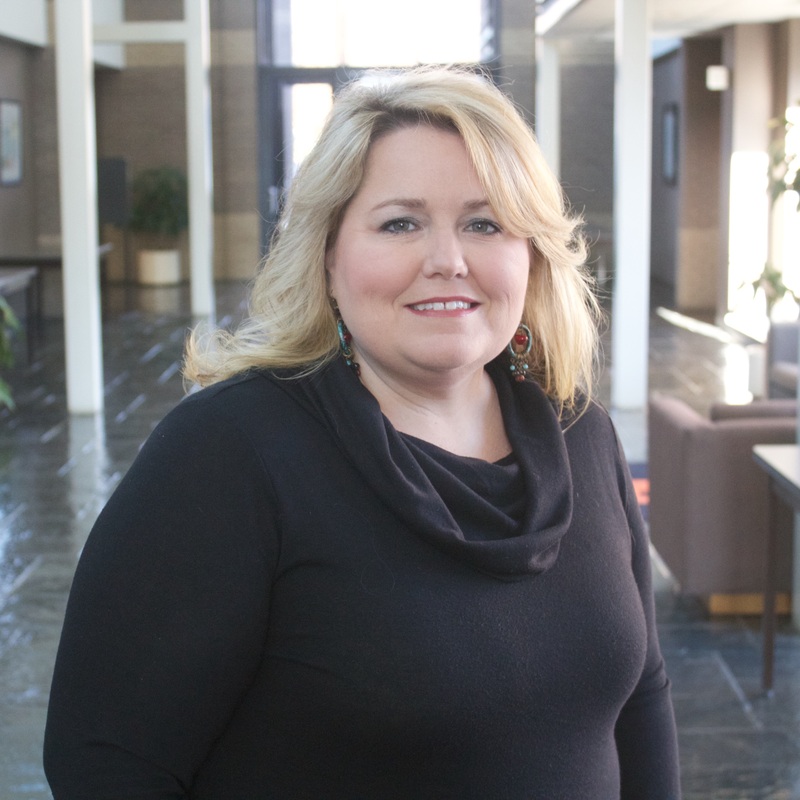 We sit down with Tracey Sullivan, new Extension Program Leader in West Tennessee, and a champion of both causes. 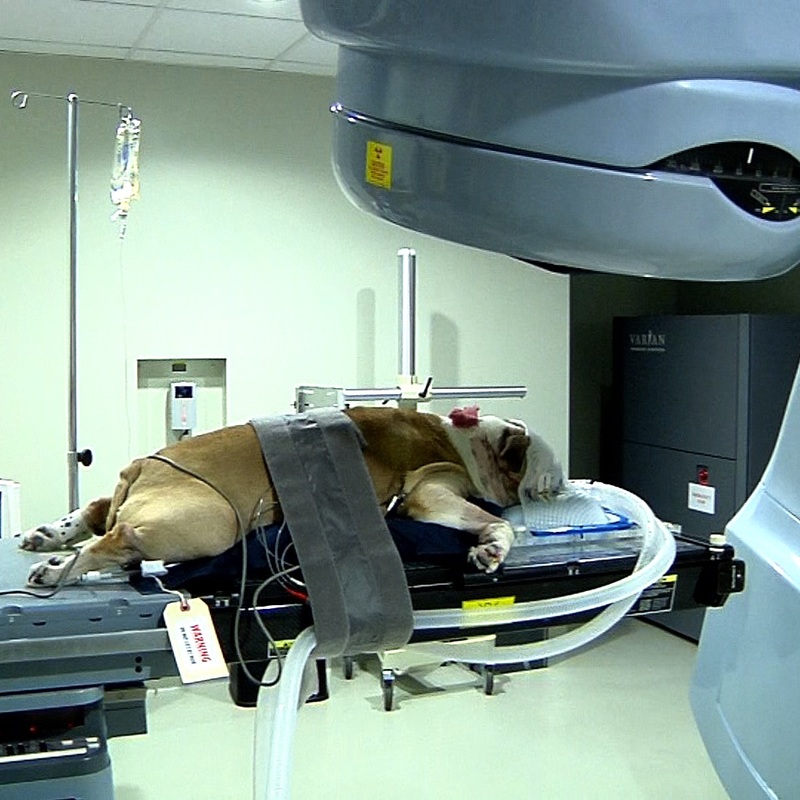 Like people, pets can be diagnosed with cancer and the treatments can be expensive. 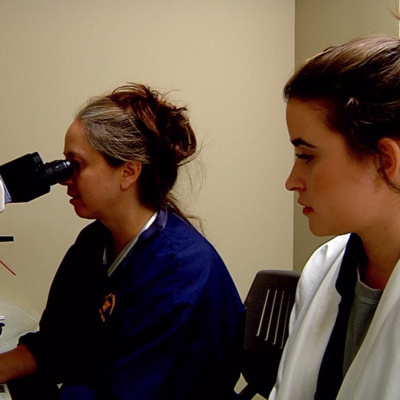 UT's College of Veterinary Medicine is making it possible for pets and their owners to seek a cure without accumulating a large bill. A great lesson for kids is to learn the value of money; how to spend it, save it and share it. UT Extension has a program called "Money is Elementary" in many schools where kids learn to handle real money. The devastating fires that burned Gatlinburg and Sevier County late last year destroyed homes, businesses, thousands of acres of forests – and claimed 14 lives. Now efforts are underway to rebuild and help people get their lives back. Charles Denney has more on how UT Extension is helping with simple gestures of giving, collecting and kindness. 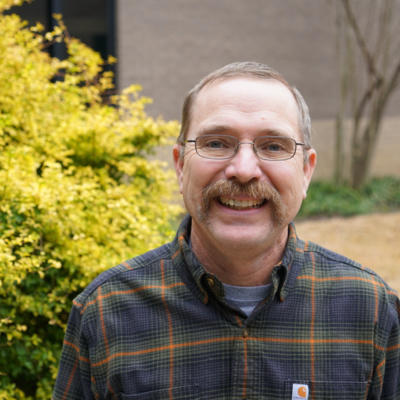 A conversation with UT Extension Weed Scientist Larry Steckel on what producers can expect for the 2017 crop season following the EPA approval of new dicamba herbicides. 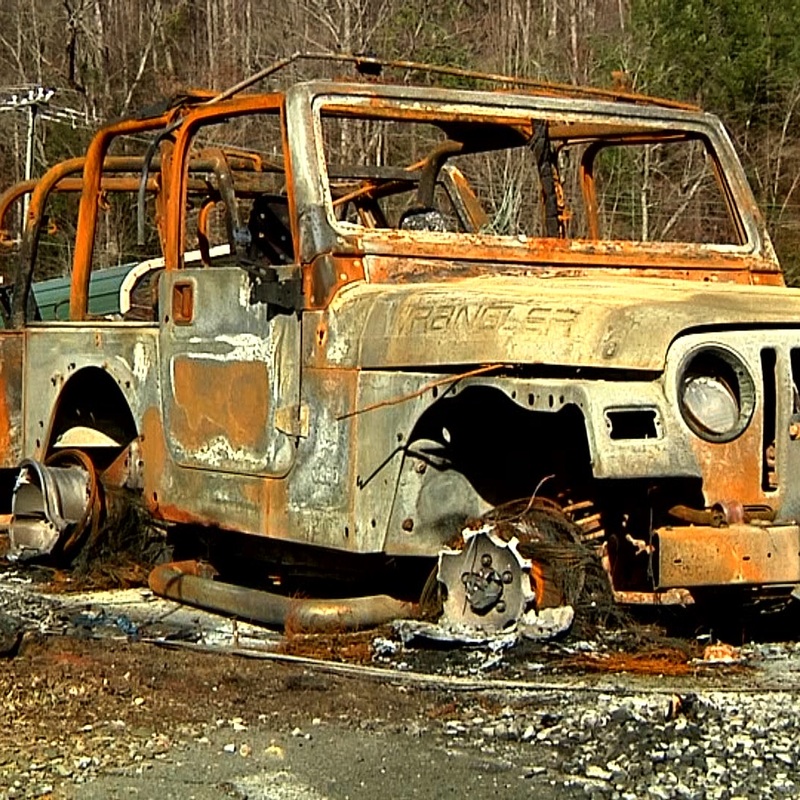 The devastation caused by the recent wildfires in the Smoky Mountains will be remembered for many years to come. The amount of damage to life and property may be hard for some to process, especially children. UTIA's Dr. Heather Wallace visited AgCast to share tips to help parents and kids deal with life's catastrophic events. Newly approved formulations of this complex herbicide could help farmers control resistant weeds, but after a tumultuous 2016 crop season, concerns remain. Dr. Larry Steckel weighs in. 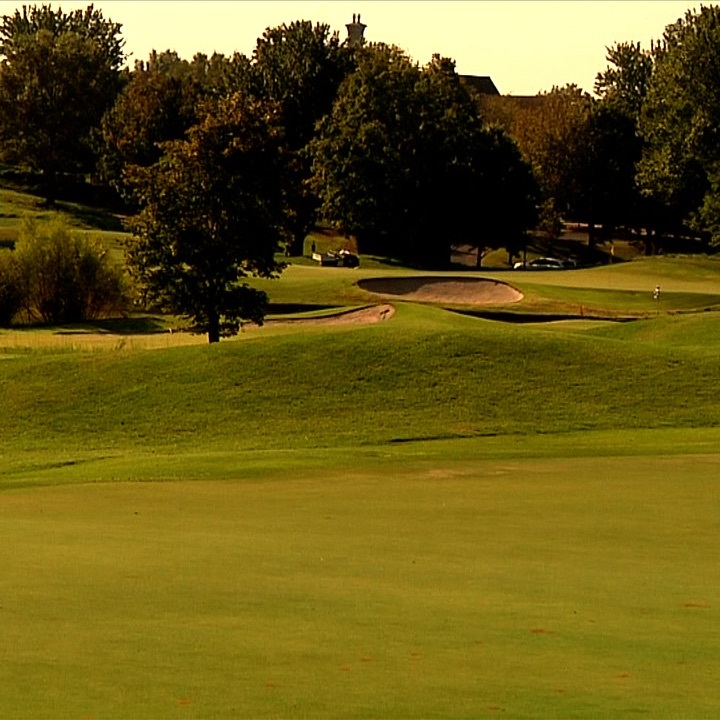 The UTIA Turfgrass Program studies grasses, soils, water and pests. 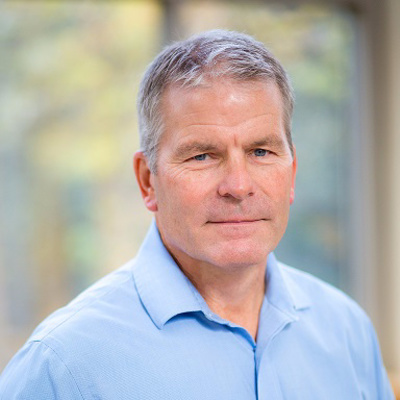 In this edition of AgCast, Charles Denney visits with Dr. John Sorochan and Dr. Jim Brosnan about the program and it's contributions to turf science and the turf industry. If a Tree Falls in the Forest...Is It a Good Thing? 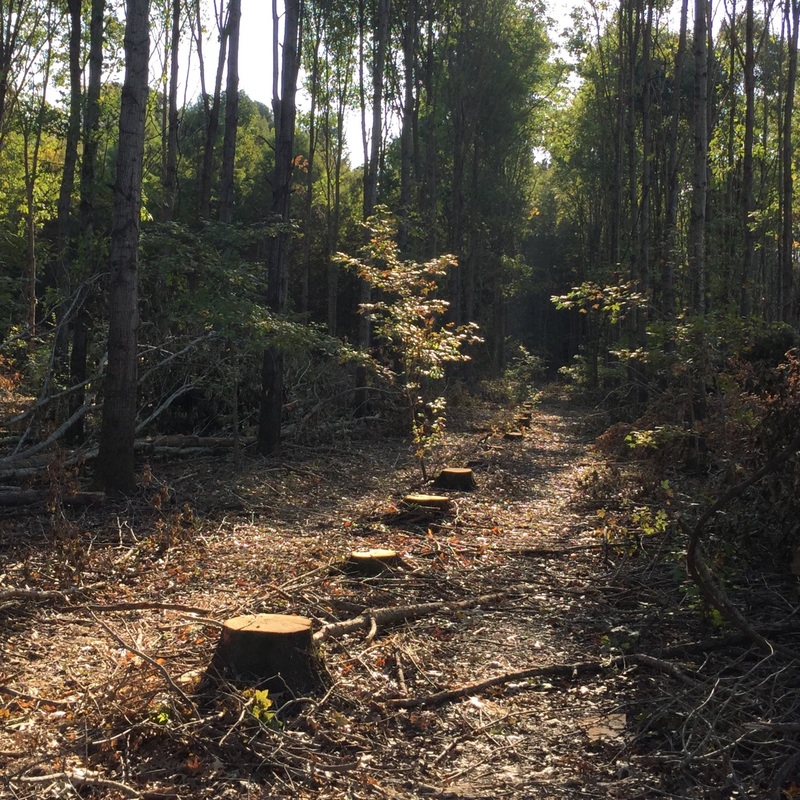 Forestry experts say a type of tree harvesting known as "thinning" leads to better forests in the future. 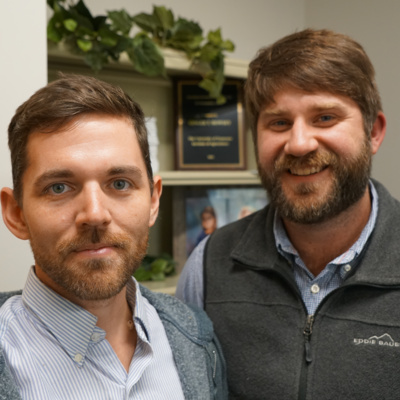 The University of Tennessee Institute of Agriculture's Ginger Rowsey caught up with Extension Forester David Mercker to find out more about this management technique as well as the overall health of forests in the Southeast.